The nftables framework is ready to use. I myself plan to deploy several production firewalls during upcoming months. 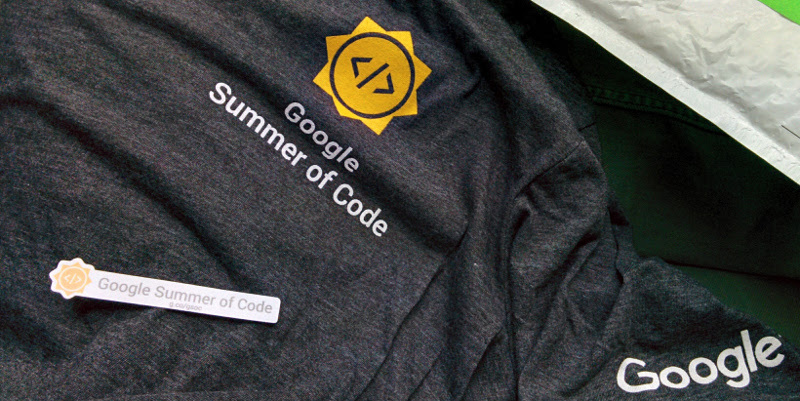 Google just send me some goodies, a tshirt and a sticker.